This morning’s winner of the More FM Morning Mindbender won a pair of tickets to see Craig Ferguson at Harrah’s Lake Tahoe. 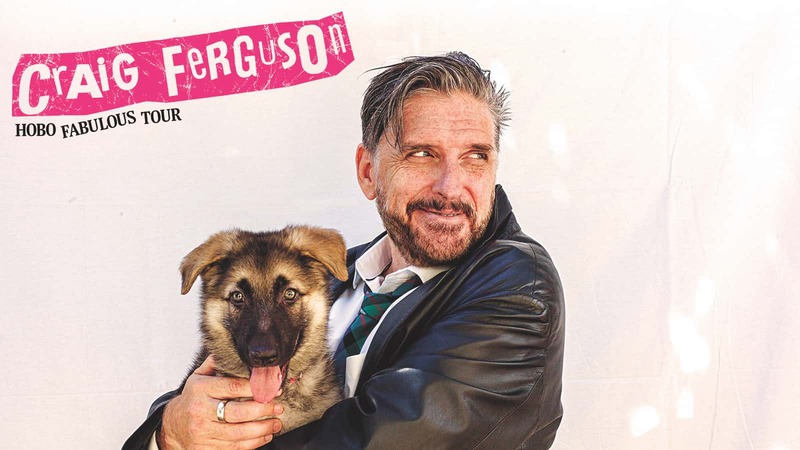 Craig Ferguson is bringing his “Hobo Fabulous Tour” to the South Shore Room at Harrah’s Lake Tahoe on Saturday, April 6th! 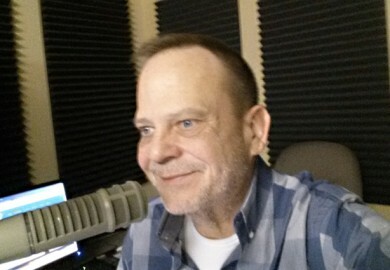 Ferguson has had a diverse and eclectic career that has encompassed film, television and the stage. Don’t miss out on your chance to see the former host of CBS’s The Late Late Show! Tickets on-sale this Friday at 10am at Ticketmaster.com. Tune in tomorrow morning for your chance to win. Here’s today’s question and answer. Question: Half of brides agree, this is the thing they dreaded most about their wedding. What? Answer: The best man’s speech. Winner: Bill O Donnell of Reno.